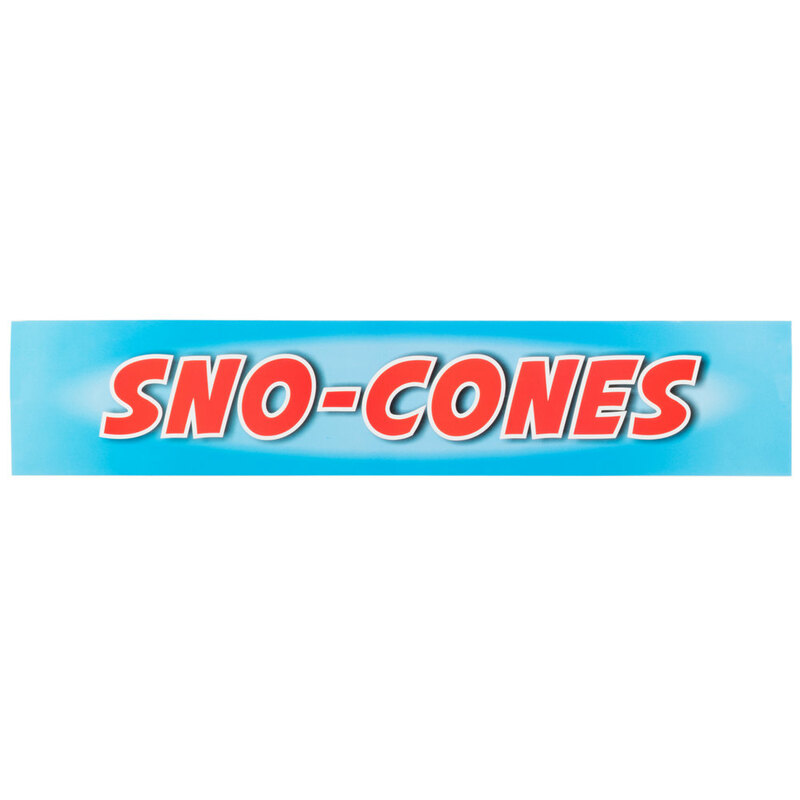 This Carnival King SCMLABEL "Sno-Cones" decal replaces the one that came standard on your SCM250 snow cone machine! The decal on your unit might become scratched with hard use or begin to peel off over time. If that happens, use this one to replace it so your equipment looks clean and professional, and continues to draw in hungry customers!